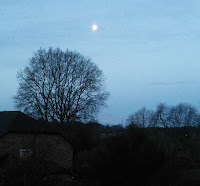 Well it was nearly light enough at 6.21am this morning, when I was greeted by a Waning Gibbous Moon on opening the curtains, always makes me smile, love the moon. On to my desk is an Asda receipt awaiting the Price Guarantee Check. 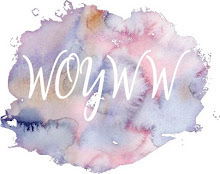 A note of how to put music onto my cloud. 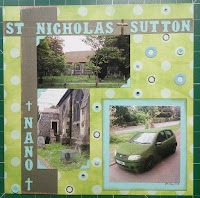 My "NEXT" scrapbook LOs pending. YES, Hallelujah, I scrapped over the Easter Weekend, not as much as I'd hoped but something all the same. 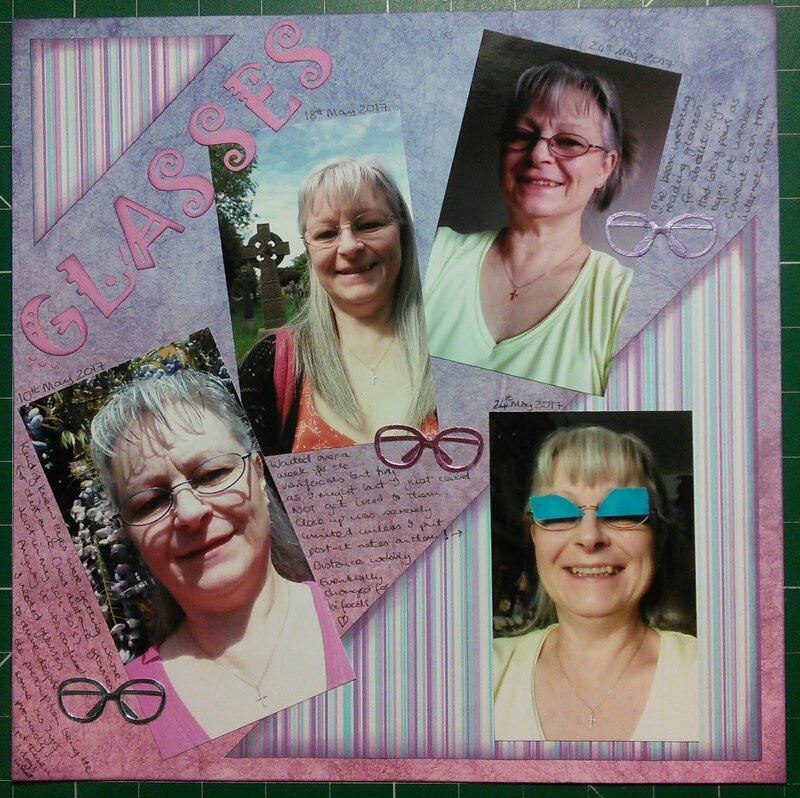 Here are the pages I completed. 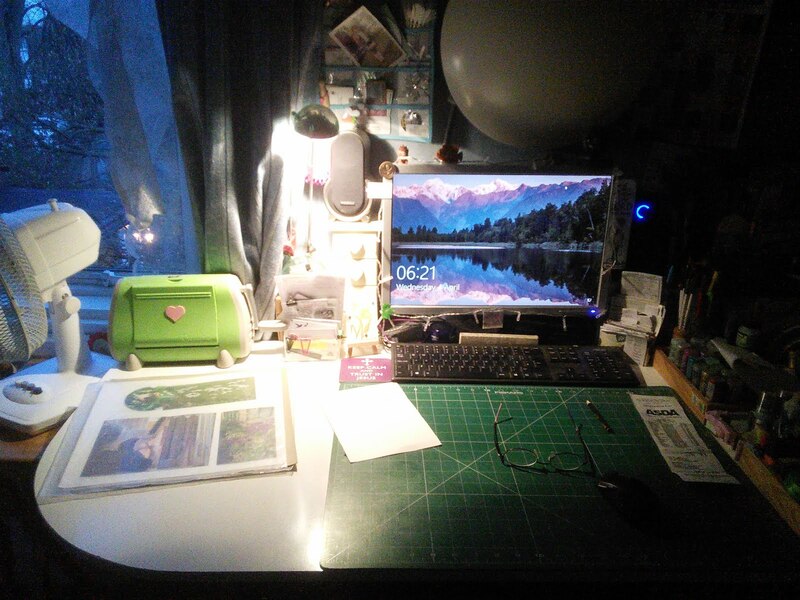 1) Some photos of our house and garden last April/May. I used my new alphabet (Zelda) acquired from Julia's sale, for the first time. 2) A page to recall my struggle with Varifocals before I settled on the Bifocals, which are brilliant I have to say. 3) And a page of where I placed a geocache last year having been given permission from the Vicar of the church plus a random car covered in GRASS. Now got to go and look up a Gibbous Moon. Some fab work over Easter, great LO's as a result. 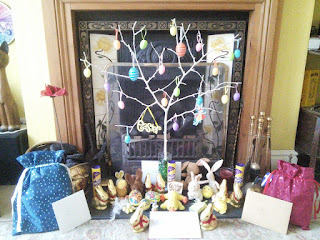 Love the tree and Easter display - are those Amazon bags I see? Morning BJ. 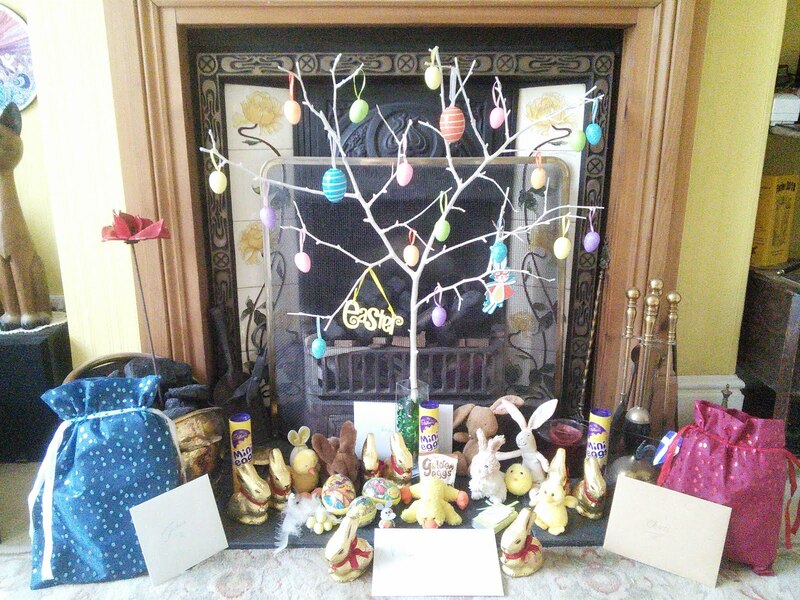 An Easter tree - never seen or heard of one before - but it looks great. Well done. Congrats too, on all those pages done this last week - a car covered in grass... can you imagine? Hi BJ, a lovely moot shot .. and desky share too... and some crafting .. very productive well done!!! 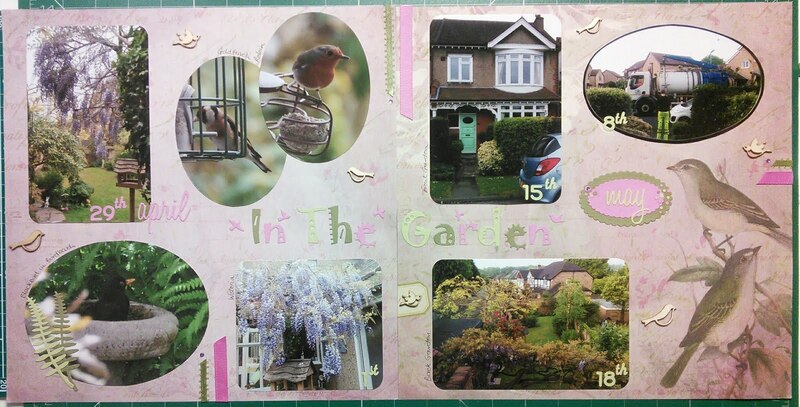 I think you did a lot over Easter; Igot four Layouts completed for a challenge and was really chuffed at the amount! You’ve done the same. Your new alphabet looks great, how nice it looks! There is a car covered in grass drives around here - I'm sure he advertises some sort of gardening services - he certainly captures your attention. The tree looks gorgeous all decorated.